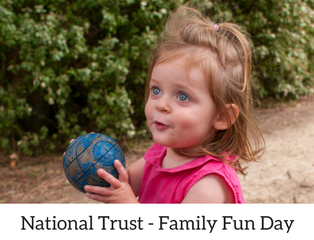 Join the National Trust this autumn for some old fashioned family fun. You and the kids can tour a historic homestead (one of the oldest in Victoria!) 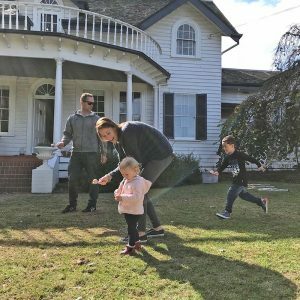 as well as compete in a round of croquet and learn how to propagate native plants. 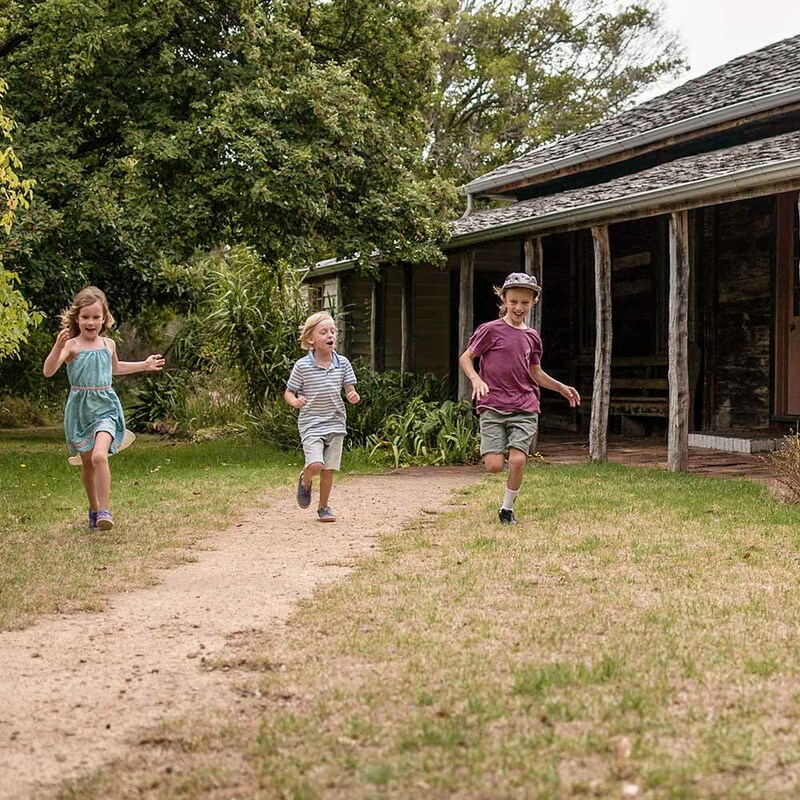 National Trust properties McCrae Homestead, Mulberry Hill and Endeavour Fern Gully are each opening their doors to celebrate Peninsula heritage all with families in mind. 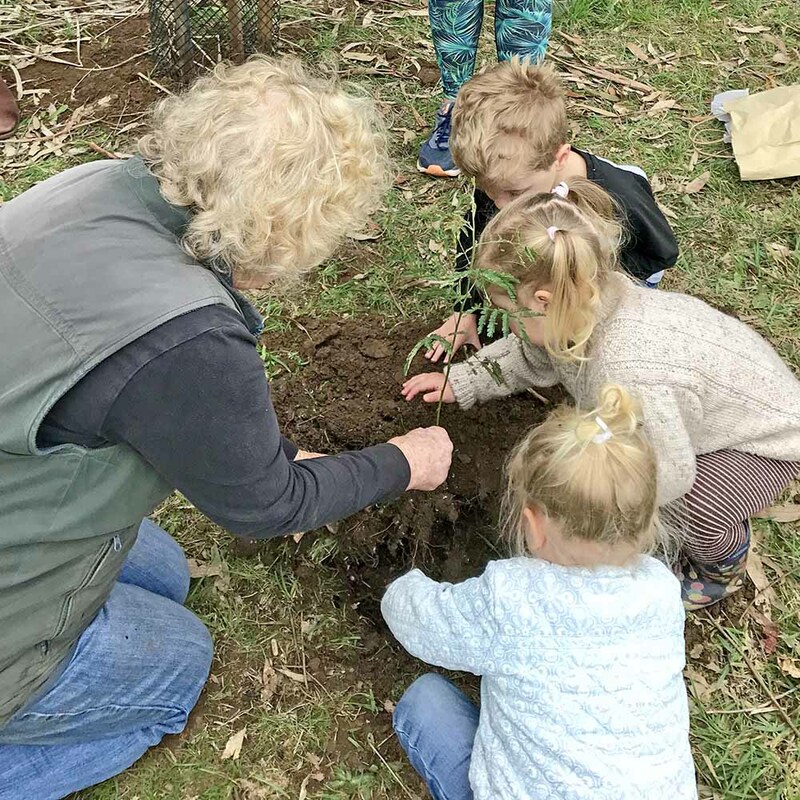 A variety of hands on activities will be taking place, highlighting the local significance at each property and a sausage sizzle will be on hand to keep the fun moving along. At McCrae and Mulberry Hill kids entry is free and Adults are $10; at Endeavour Fern Gully a family entry is $24 or $6 per person. Visit our website nationaltrust.org.au for more information.